A terrific new cookbook by Melissa Clark. Try the miso-glazed salmon! In food news this week, we discuss a recent study published in the Journal of Positive Psychology that found people who frequently take a turn at small, creative projects (like cooking and baking!) report feeling more relaxed and happier in their everyday lives. 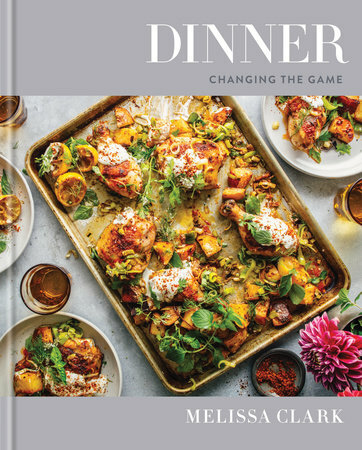 In our What’s for Dinner segment, we talk about a dynamite recipe for Miso-Glazed Salmon from the new cookbook, Dinner: Changing the Game. It’s smoothie time! We talk about our favorite combos for this warm-weather staple. Joy took at class about tortillas from South Philly Barbarco chefs, and she fills Marisa in on how they make their amazing tortillas from local corn. 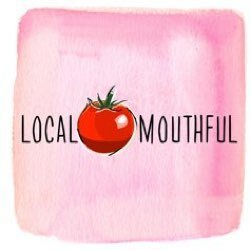 At the market this week, we’re buying hot house tomatoes!